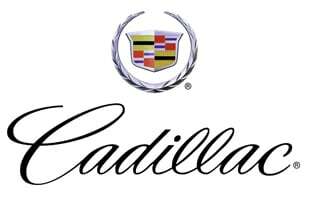 Cadillac is an American luxury vehicle marque owned by General Motors (GM). Cadillac currently sells vehicles in 37 countries, with its primary market being North America. Cadillac is a clasic car and will always be around as one of the great causes.